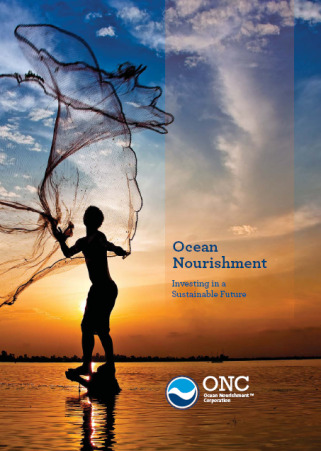 Ocean Nourishment is an Ocean NET (Negative Emissions Technology) with the potential to remove significant tonnes of carbon out of the atmosphere to the deep ocean carbon store. on ocean solutions that are both sustainable and scalable. Our aim is to make a positive difference for a more sustainable world. Find out how you can help. Find out about our organization, mission, our methods, and the results of our decades of research.